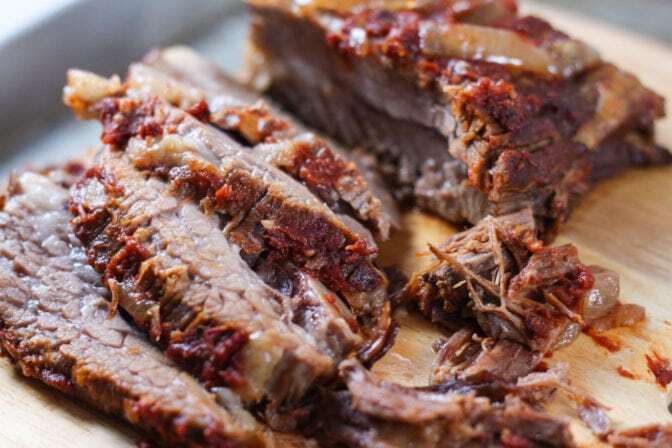 Welcome to another delicious edition of Meal Plan Monday! We had some absolutely decadent recipes last week so we just can’t wait to see what all gets linked-up this week! 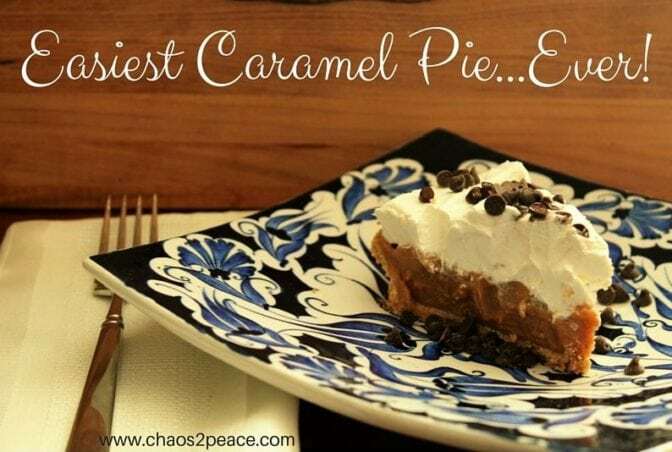 From this Slow Cooker Beef Brisket from Farm Wife Cooks to this amazing 4-ingredient Easiest Caramel Pie from Chaos to Peace – we’ve got some serious deliciousness for you! 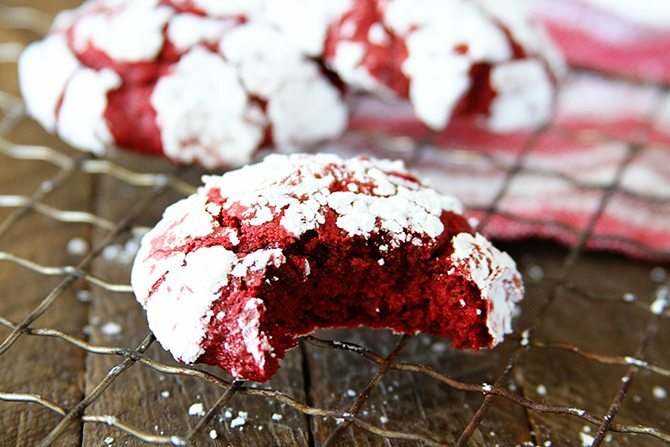 Also our featured host recipe for this week is for these beautiful Red Velvet Cake mix Cookies from Southern Bite. They’re absolutely perfect for Valentine’s Day!